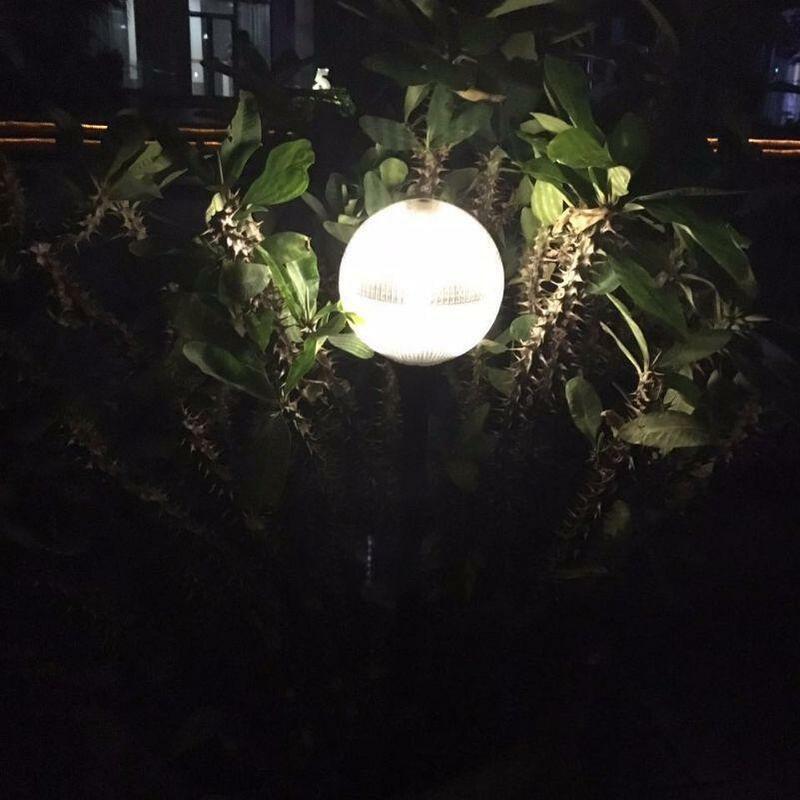 3 In 1 function: Floating light/Pendant light/Lawn light. 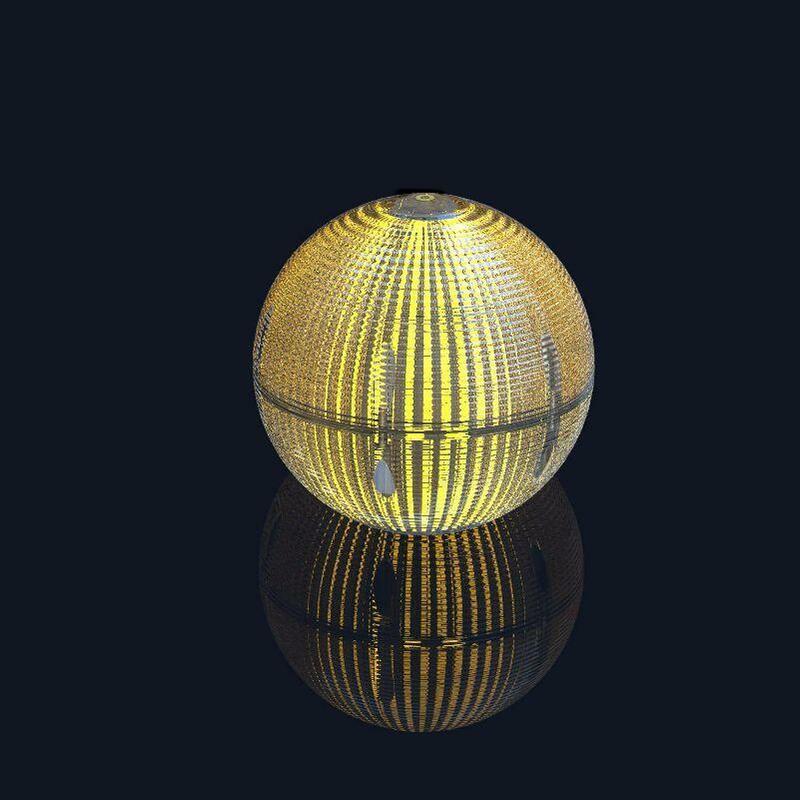 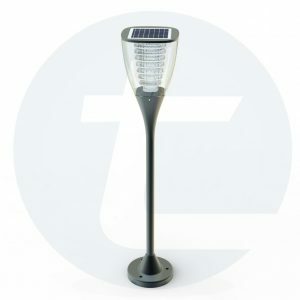 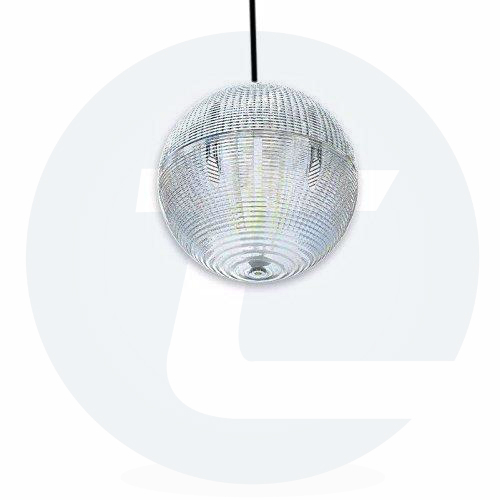 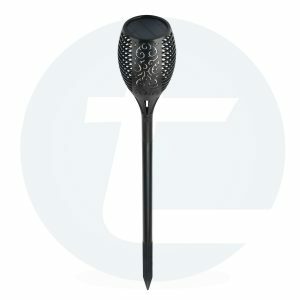 Elegant design with the built-in solar panel.Can be used as a pendant lamp. 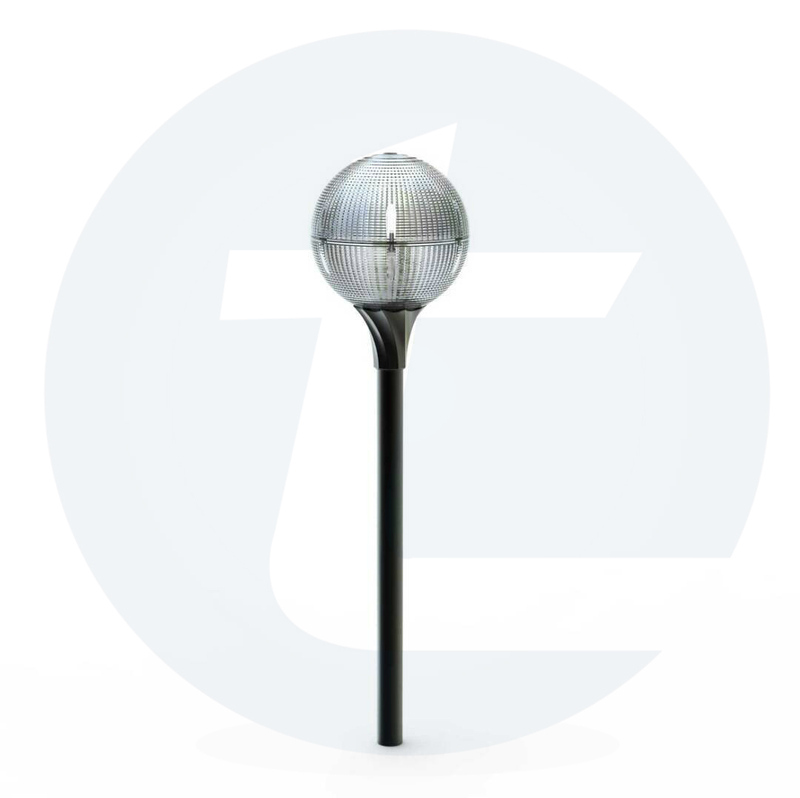 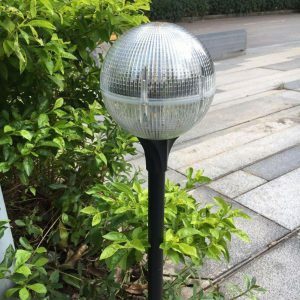 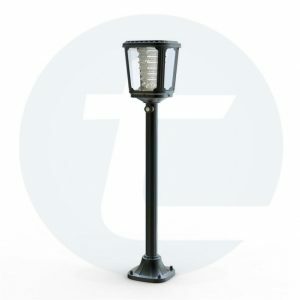 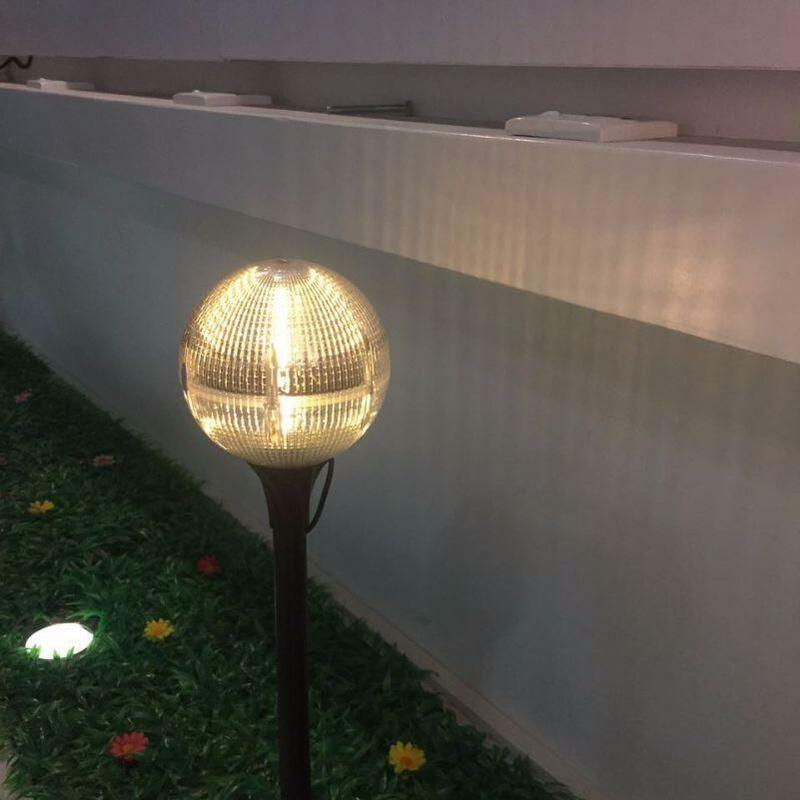 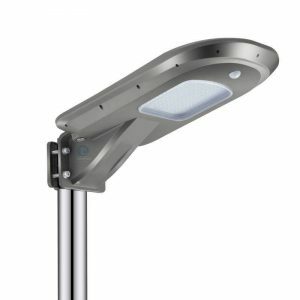 Aluminum alloy pole, durable and long lifespan.Customized pole height base on the different requirement. 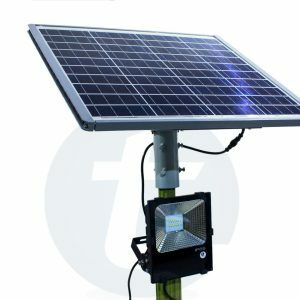 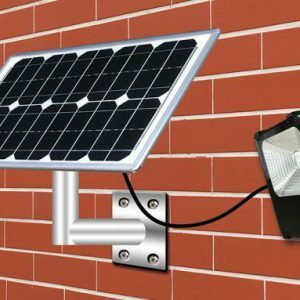 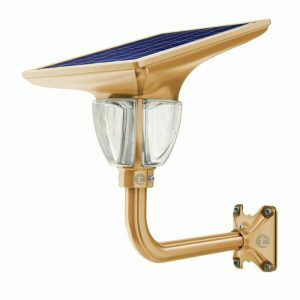 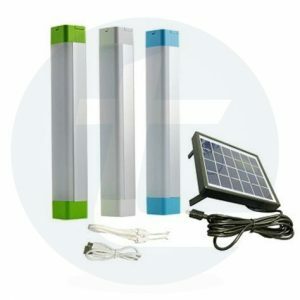 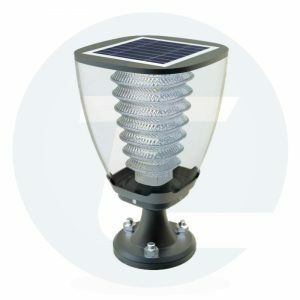 Inbuilt Lithium-Ion Rechargeable solar-powered, wireless connection Patio, Garden, Landscape, Deck, Lawn, Swimming Pool, Hanging.